Artificial Intelligence is proving to be quite real these days. Aside from shaping the future of work and delivering “new intelligence,” AI is closing the language gap in the digital era. Kika Tech announced the application of AI technology to deliver Android (News - Alert) users the ability to use their native language. As mobile adoption continues to soar in India and Southeast Asia, Kika is allowing users the ability to communicate in their native language. The native language keyboards come as a result of a number of partnerships with international mobile phone brands like Tecno, Lenovo (News - Alert), OPPO, Vivo and Xiaomi, to name several. "These partnerships underscore our commitment to bridging global linguistic divide in the digital age," said Bill Hu, CEO of Kika Tech. Kika is able to take expertise in natural language understanding, speech recognition, deep learning, in addition to other AI technologies to provide to the region with support for its multi-language needs, offering an exceptional multimedia, mobile communications experience. Hu continued, "There has been a longstanding insufficient support of local languages in the burgeoning India and Southeast Asia burgeoning India and Southeast Asia mobile market. Yet a large portion of users in these regions are still denied the digital communication experience in their mother tongues due to the fact that QWERTY keyboards historically are not designed to allow them to type in their native languages. 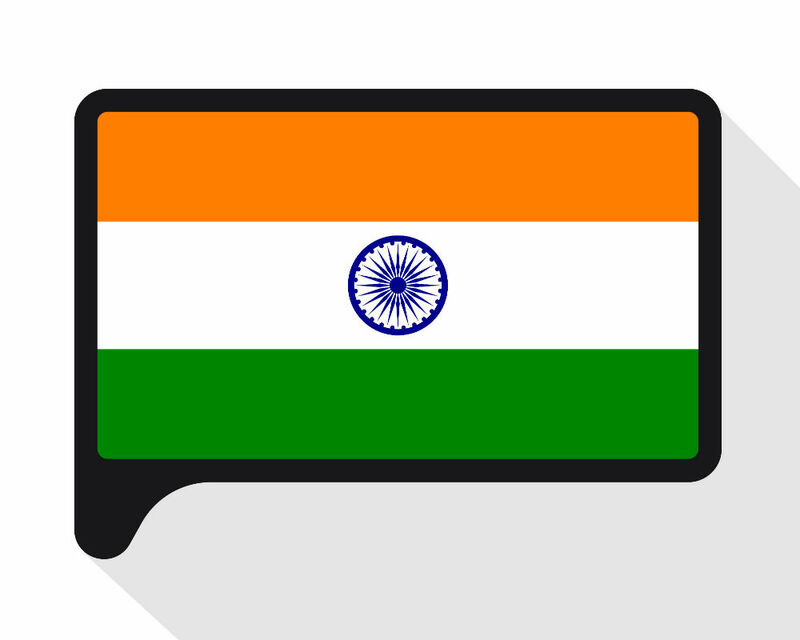 We are excited to help Indian and Southeast Asian users connect in their mother tongues and in more engaging ways, like we have done with other regions. Kika supports more than 200 languages and developed the first Bashkir keyboard and Romansh keyboard." The digital age is making the world a much smaller space, so as this phase of transformation extends to all points of the globe delivering local language will go a long way in driving collaboration.